When it comes to actual flowers, not perfume soliflores, my favorite is hyacinth. I know they are bulbous, little plants that come with a big, suffocating aroma. But, I love the smell! How can something so small produce something so large? I also love them since they are a symbol of rebirth, spring and new beginnings. They’re also the favorite flower of every matriarch in my family. It is not spring unless there are hyacinths proudly displayed inside. Anyway, I love hyacinth. It rarely appears in perfumery, my thought is because it’s difficult to replicate and it typically just smells like jasmine in perfumery…and people tend to like the thought of wearing jasmine more than they do suffocating hyacinths. 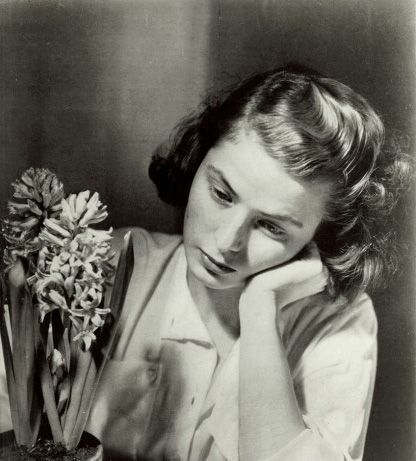 I try to make it a point to try all of the hyacinth perfumes. 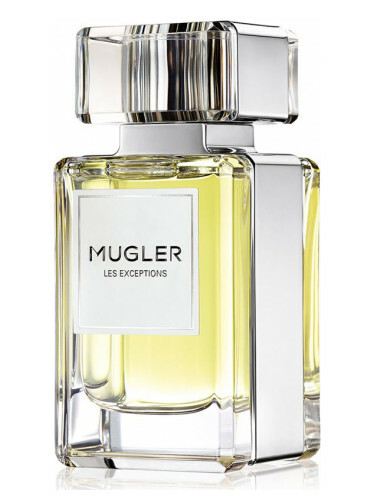 To my surprise, Mugler Les Exceptions includes a hyacinth soliflore, Supra Floral. Supra Floral is a green floral, one of my favorite genres. It opens with peppery greens and hyacinth. I’m sure there’s bitter, green galbanum in there (despite its exclusion in the note list). It wears as greens and early spring hyacinths. The heart is an “oily” hyacinth. It’s green, heady and for lack of a better word, “thick”. The dry-down of Supra Floral pairs the hyacinth with a smoldering incense. At this stage, the perfume smells more “noir”. If I had to describe Supra Floral in colors, it goes from a bright green to almost like a deep, forest-y green shade. Overall, this perfume is more hyacinth than it is incense but it does have a slightly smoldering base to keep the scent grounded. I also pick up on some orris and geen vetiver (also, not listed). Basically, Supra Floral is a hyacinth soliflore. I adore Supra Floral, but I adore hyacinths (as I described in detail above) and I love green florals. I’m happy to see a new perfume launched that is truly a green floral (and not just saying it is when in reality, it’s another fruitichouli). If you love classic green florals like Chanel No. 19 or Jacomo Silences, this is something you’ll probably love too. Give Supra Floral a try if you like green florals or hyacinth. Or perfumes like Chanel No. 19, Jacomo Silences, Serge Lutens Bas de Soie, Tom Ford Vert de Fleur, Dior Diorella and/or Chanel Cristalle. The 2.7 oz retails for $225 at Nordstrom.There’s a candle in this scent too! Victoria’s Final EauPINION – Green hyacinth floral with a whisper of incense. Do I need this? No. I have plenty of wonderful green florals in my collection, but I really love Supra Floral. It’s an aloof green floral. I always love those. *Sample obtained by me. Product pic from Fragrantica. Ingrid Bergman pic from fanpix.net. Post contains an affiliate link. Thanks! My mum got me into hyacinths and I love them too. There are three pots of three specimens lined up on my kitchen window sill now, and I can’t wait until they suffocate me out of washing up duty. They are so lovely! I ended up buying a little potted one and it’s really making my small space fragrant. Love the scent so much. Another to add to the list to try. I love hyacinth too!